2018 is the 20th year of the Sussex Heritage Trust Awards, which are designed to recognise and reward the highest quality conservation, restoration and good design of newly built projects while encouraging the use of traditional skills and crafts. 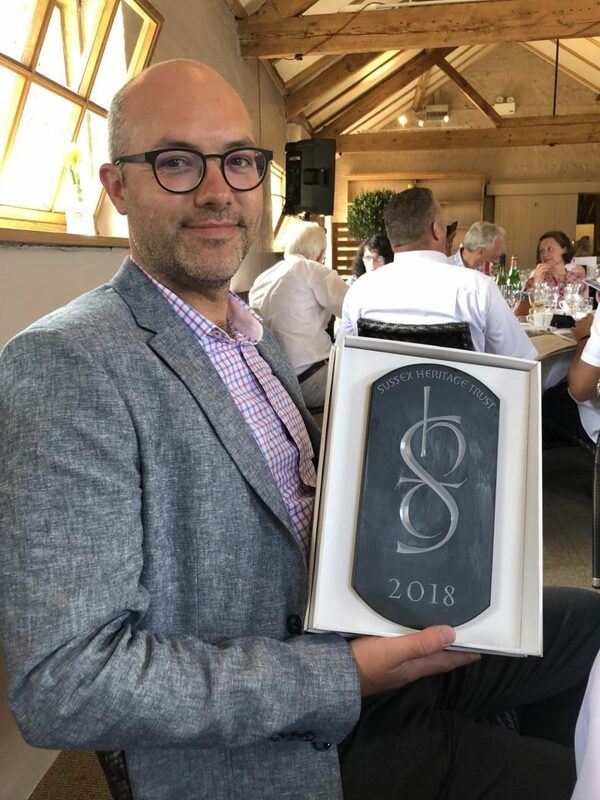 ECE entered two projects into the Large Scale Residential category and are thrilled to announce that Beacon Heights in Haywards Heath was judged a Category Winner and The Old Brewery in Lewes was Highly Commended. ECE recognise the importance of high quality conservation and restoration and strives to champion sustainable methods and resources. Beacon Heights was designed to sit sympathetically in the local context. The scheme was developed around the protection of an endangered tree, which is now visible and can be enjoyed by the wider local community. The Old Brewery successfully rejuvenated a derelict grade 2 listed building in the heart of Lewes. ECE significantly enhanced the setting and protected it for the future whilst respecting the surrounding resident’s amenity. The project was designed to respect the setting of the National Park, using traditional Sussex architectural forms in a respectful and contemporary way. We are delighted that these projects have been recognised.